Shane – you ask a great question. I have heard physicists say it doesn’t make any difference whether the blade moves water or stays locked and moves the boat only the force generated is the same, and thus, a washy puddle is not a problem. I have however always coached for a deep swirly puddle. I believe that when a rower puts the blade in on time and cleanly, applies a lot of force to the handle, and then extracts cleanly and neatly the boat will go faster. This kind of rowing gives a deep, swirly puddle as opposed to a small or frothy one. Froth is good for beer only. The Dutch say that a puddle should be like part of an elephant’s rear end; deep dark and nearly bottomless. Coaching by looking at puddle size. Comparing puddles between rowers is particularly useful in an eight. With a row of four puddles it is relatively easy to diagnose differences between power and connection from seat to seat. This entry was posted in Coaching, Masters, Technique and tagged Duncan Holland, dutch rowing phrase, perfect puddle, rowing puddle. Back in the mid-nineteen eighties, Mike Spracklen used to ask his rowers to create puddles “like rosebuds” – in other words they were small and tight at the instant of the release, but then ‘blossomed’ and expanded as the boat moved past them. Definitely no froth! 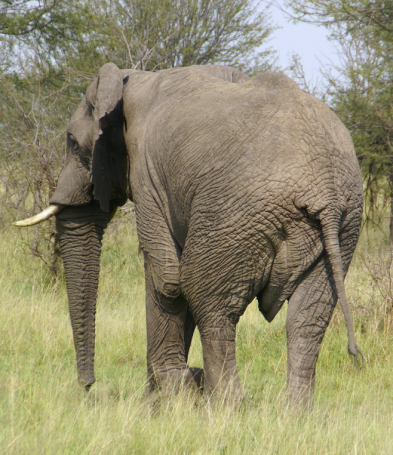 I would guess that most rowers would be more familiar with the appearance of a rosebud than an elephant’s rear end!